Andrea Sistrunk, Digital Marketing Specialist for FrankCrum, has over 9 years experience in marketing communications, including content development and management for websites, email and social media, in addition to major trade show coordination for Fortune 100 companies. 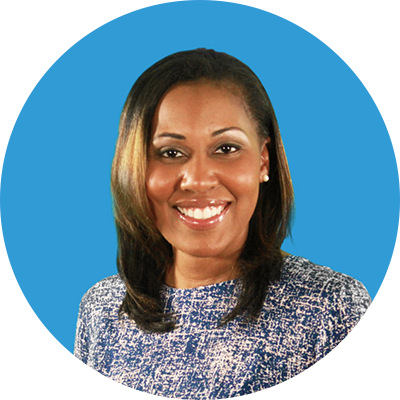 She develops and manages content on multiple online marketing outlets at FrankCrum. Andrea enjoys singing in her church choir, volunteering, acting and is currently on the marketing committee for the Tampa Bay Theatre Festival. 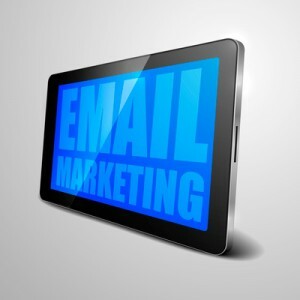 Email marketing is constantly evolving. While older email marketing campaigns were all about blasting basic emails to a wide range of users, modern email marketing campaigns have become more sophisticated—email-marketing campaigns can now be targeted at specific groups of people who opt-in regularly to receive the emails, and the actual emails themselves have become more graphically advanced and interactive. Over the next few years, we will definitely continue to see email-marketing campaigns become more advanced and specialized. Here are a few trends for email marketing that you can expect to see in the next few years. Developing an SEO (search engine optimization) strategy is crucial for any business that wants to increase its online presence. If you’re unsure of how to begin developing your strategy, we have a few simple ideas for you to help get the ball rolling. 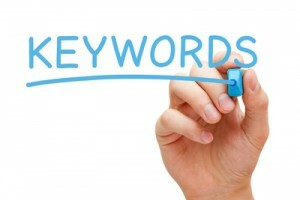 What are Keywords and Why are They Important to SEO? For a business that’s looking to increase online traffic, understanding how Search Engine Optimization (SEO) works is absolutely critical. However, while SEO sounds like a complicated term, it’s actually pretty straightforward—it’s basically a collection of strategies and practices that are designed to increase a business’ ranking for a particular search engine, like Google. One of the key components of SEO is the use of keywords, and by understanding how to use keywords effectively, a business can easily increase online traffic over the long term. 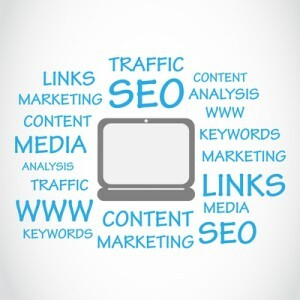 Here are a few things that business owners and managers should know about keywords. For any business that’s looking to increase online traffic, finding a way to boost search engine ranking in an effective and cost-efficient manner is crucial. The vast majority of Internet users use a search engine like Google or Bing to find what they’re looking for, and they generally choose the results that are the most relevant—in other words, users tend to choose whatever is ranked highest on the search engine results page. One of the best ways to boost a business’s search engine ranking is through the use of SEO, or search engine optimization. 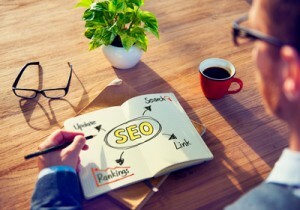 Here are a few reasons why SEO matters for businesses with an online presence. 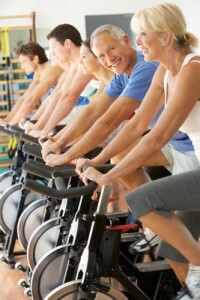 How Do I Encourage my Employees to be Healthy? For most people who work a steady nine-to-five job, it can be tough to find the time to stay in shape. However, when a business works to promote a general sense of “wellness” (or, in other words, an attitude of being health-oriented) in the workplace, the benefits can be tremendous for everyone involved. From an increase in energy and productivity to a decrease in overall health-related issues, the advantages of encouraging employees to be healthy and active are undeniable. Here are a few suggestions on how you can encourage employees to be active. Last November, several states voted to legalize and tax the recreational use of marijuana. This marked a significant policy shift in drug enforcement laws in America and all of a sudden an issue that was once a serious (and most definitely fireable) offense became... somewhat hazy. HR professionals across the country were now left with the task of interpreting how this new change in drug policy might impact the workplace. FrankCrum has put together a comprehensive guide to this hot-button issue in attempt to clear the air, dispel a few popular myths about the substance and help you decide what is best for your company. Please, feel free to pass it on!